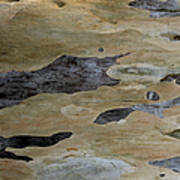 Tree Bark I - from Abstract Nature Photography series, by award-winning artists Ben and Raisa Gertsberg, aka BRG, who collaborate under the name It's a Beautiful World! 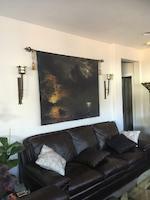 One piece in a set of two. 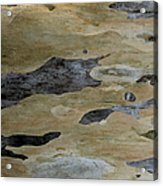 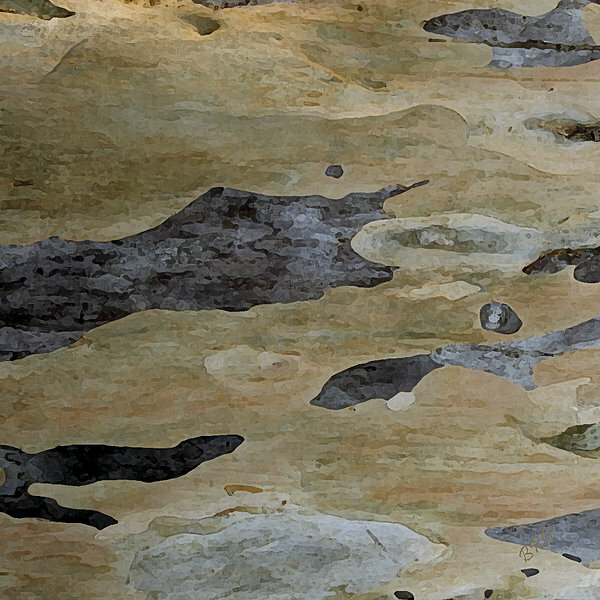 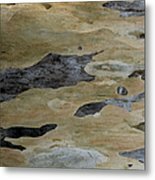 Abstract painted by nature - decorative botanical close-up of textured eucalyptus tree bark, in earth tones and shades of gray, brown, beige and brown, with spots of black.